Kapil Sharma is going through a really tough phase of his life & career. TRPs of his hit show TKSS came down heavily after his fight with Sunil Grover, who then left the show. To add to his miseries, even Chandan Prabhakar joined Sunil and left TKSS. This became too hard to accept for Kapil, who was hospitalized due to low blood pressure more than a month back. However, all seemed well when TRPs of TKSS started rising again and Chandan Prabhakar too made a comeback to the show. 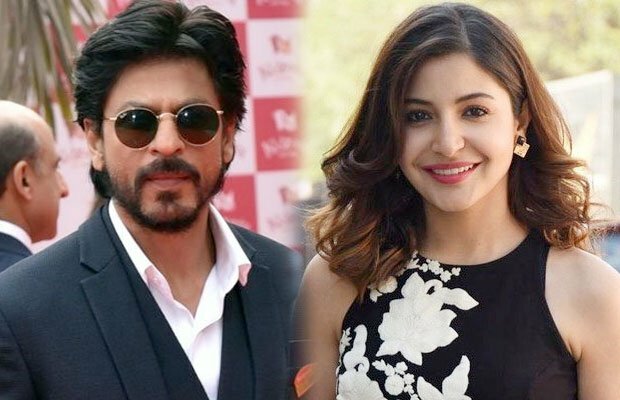 In fact, Shah Rukh Khan and Anushka Sharma visited the sets of The Kapil Sharma Show recently to shoot for a promotional episode of their upcoming film Jab Harry Met Sejal. 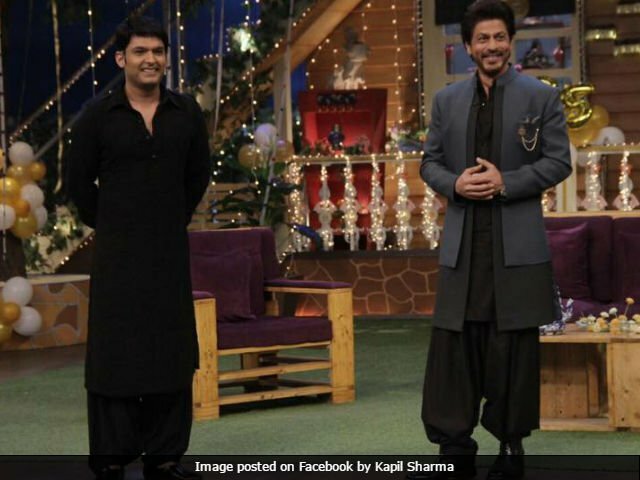 But, something happened with Kapil and he was rushed to the hospital in an emergency, leaving the shoot of TKSS in between. Yes, while shooting, he fainted on the sets. 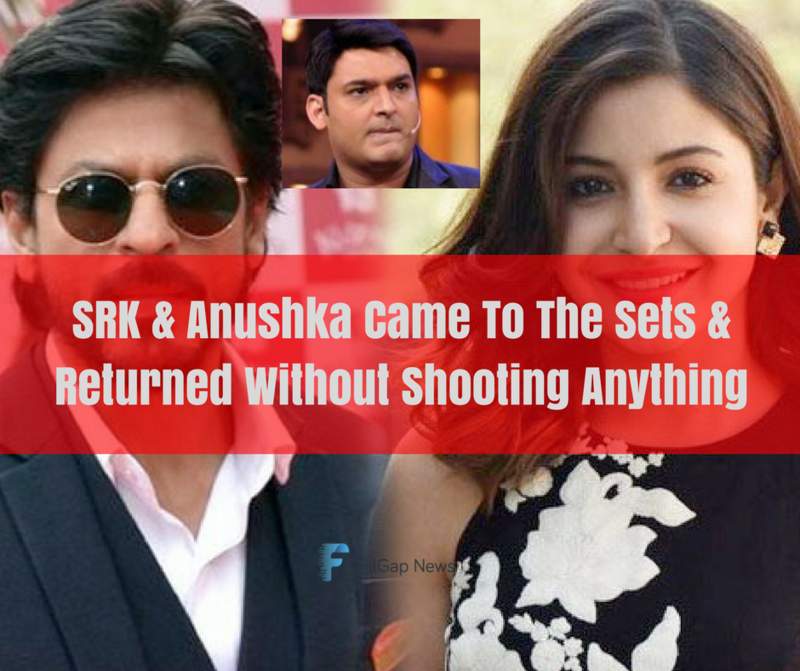 Shah Rukh Khan and Anushka too had to return back from the sets unhappily. Well, the details about Kapil’s current condition are still unknown, but we are keeping a track on it.  An update regarding the same is expected to come soon and we will let you know about it. Meanwhile, we just hope that he gets a speedy recovery and we get to see that laughing Kapil back on the sets of TKSS.